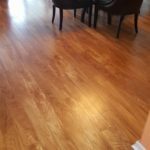 Creative Flooring Designs announced it has received the “Best of HomeAdvisor” award for 2017. The award, given out annually to HomeAdvisor members, honors the top professionals in the home improvement and maintenance industries. HomeAdvisor chooses the award winners in each city based on three different criteria: Quality, service and value. 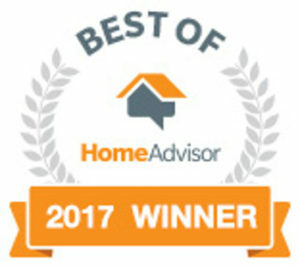 HomeAdvisor honors those businesses that offer “superior work practices,” “commitment to providing the best assistance,” and doing work at affordable prices for the service provided. HomeAdvisor collects over two million reviews and compiles its best-of list based on positive reviews in each city it serves. To be eligible for the award professionals must have a 4.0 rating on HomeAdvisor and all reviews must have been submitted by homeowners who have been refereed by HomeAdvisor. 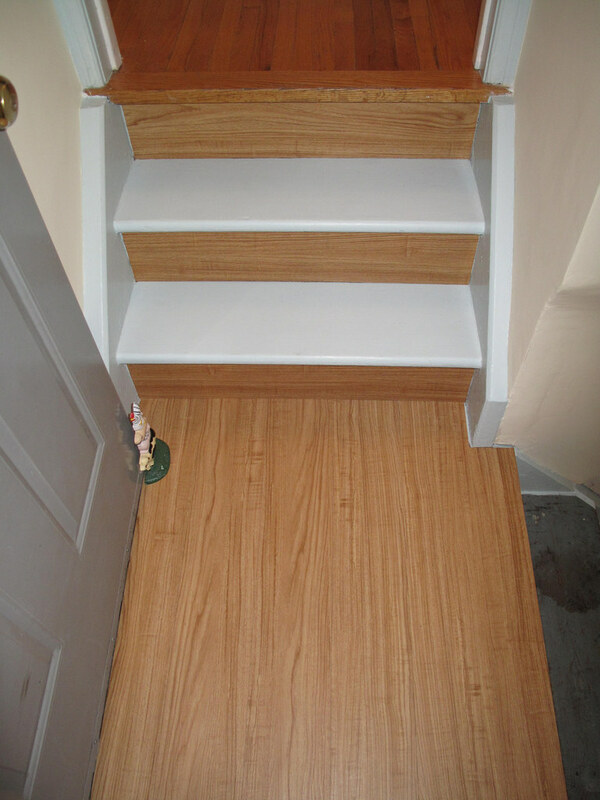 Creative Flooring Designs has been a partner on HomeAdvisor for almost a decade. In order to join HomeAdvisor, businesses undergo comprehensive screening to ensure quality and reliability. HomeAdvisor has been used by over 35 million homeowners since its inception in 1998. Currently almost 100,000 businesses across the United States are partners with HomeAdvisor. Less than 10% of its members win the annual “Best of” award.